I love afternoon tea. It’s the perfect way to spend time with friends, celebrate a special occasion or just treat yourself to a little decadent luxury. 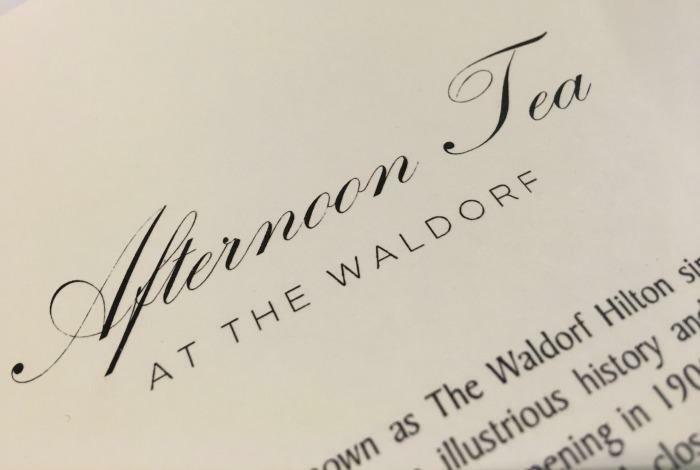 I visit local cafes with friends and family regularly, but there is something very extra special about going to The Waldorf Hilton Hotel for afternoon tea that leaves the rest behind. 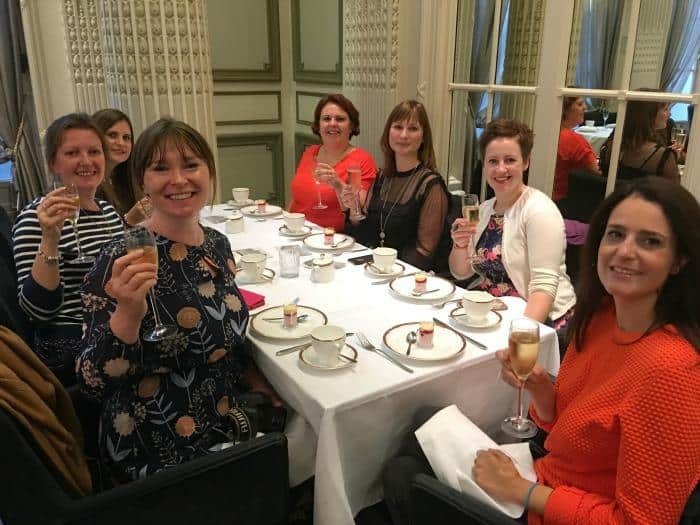 Myself, and a group of my favourite bloggers were invited to The Waldorf to start our Britmums Live weekend with them. It certainly got things off on the right foot and you can read all about our experience here. Britmums Live is a fantastic opportunity for bloggers and social influencers to come together, learn new skills and have a little fun. I contacted The Waldorf Hotel and asked them if they would like a few of us bloggers to pop along on Friday afternoon to sample their wonderful sandwiches and rather decadent cakes before the conference got started. 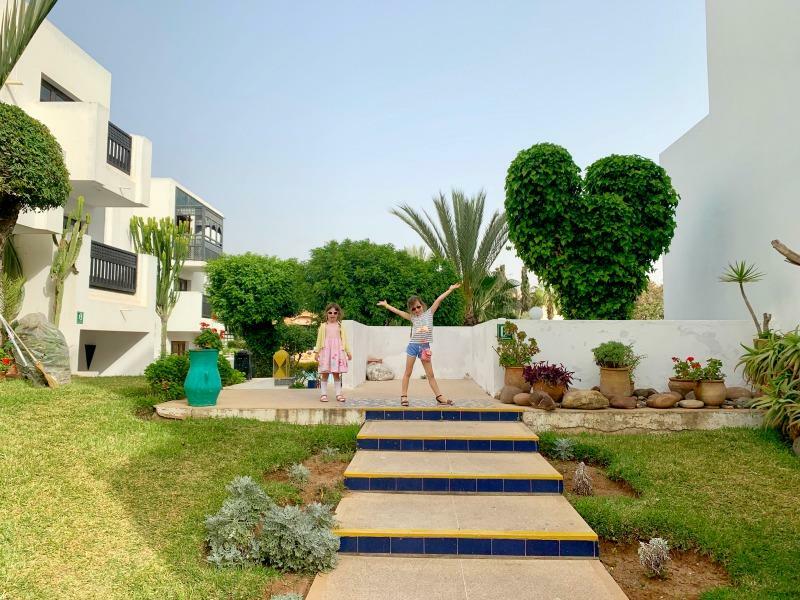 I was so excited when the hotel agreed and I set about contacting some of my favourite bloggers and influencers to see if they would be interested in coming along. Perhaps even more exciting was that so many lovely ladies said they would love to come and join me. What a great way to start off what turned out to be a perfect mini break in the city. We arrived at The Waldorf Hilton on mass, and walked through the historic hotel to the tea room. It’s signature art decor appearance is complimented by exceptional staff and a rather talented grand pianist that looks completely at home in the hotel lounge. My eyes were drawn in every direction trying to appreciate all the glitz and glamour of our surroundings for the afternoon. Those that had literally just arrived in London for the weekend were able to leave their bags in the cloakroom before we were shown to our table in the Homage Restaurant. The tempo changed slightly as the room filled with the sound of harp music and we sat down to enjoy the opulent atmosphere. I have to give a special mention to our waiter for the afternoon, as he was so attentive. He poured us all a glass of champagne as we chatted blogger business and made sure we were happy for the entire afternoon. He might have been made slightly nervous by the amount of phones that appeared to photograph, film or boomerang the pouring of drinks, but that’s just what happens when bloggers come for tea. He didn’t let this dissuade him from providing us with an excellent service. Then the food began to appear, and we all cooed over the raspberry and lemon appetiser that arrived in the cutest miniature beer glass. The lemon flavour bust through the mouse complimenting the raspberry sorbet perfectly and it’s safe to say that it ticked the box of wetting our appetites perfectly. 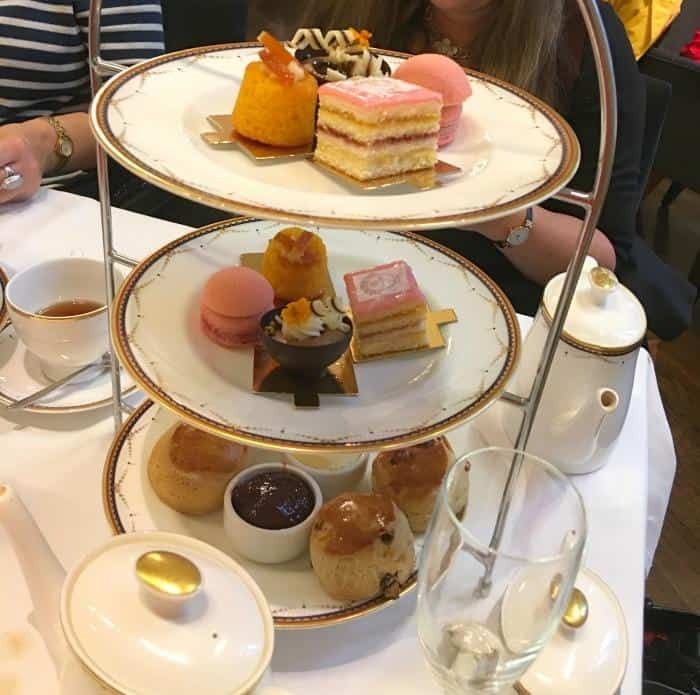 Shortly after, our sandwiches arrived, and I was certainly feeling happy I’d saved myself for our afternoon tea experience at The Waldorf. Our freshly cut sandwiches we particularly delightful. The oak smoked salmon blini with chive infused cream cheese may have been small, but it packed a punch in terms of flavour. The spread of sandwiches was amazing, with a particular favourite being the chicken sandwich with freshly baked curry flavoured bread. We were all wowed at the array of scones and cakes that were expertly delivered to our table for our final course. 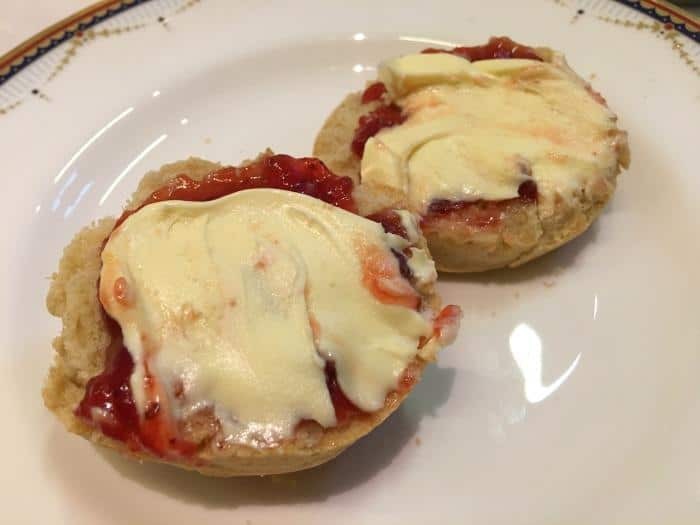 With plain and raisin scones to choose from there was plenty of opportunity to test the Devon vs Cornwall approach to spreading the jam and the cream. I’m a jam first kind of girl myself, which do you prefer? The cakes were simply out of this world with my personal favourite being the chocolate bowl filled with chocolate ganche and decorated to absolute perfection with even more chocolate. It was simply delicious and packed with chocolate flavour without being ridiculously rich. I could go on about how amazing the macaroon was and how perfectly light the sponge was for the raspberry slice but I really think you should go and find out for yourself. You might like to finish the experience at the Good Godfrey’s Bar and Lounge with a Waldorf cocktail. I can totally recommend it! I loved the mix it yourself nature of the Sheba and Shiek and Claire couldn’t resist the Whoopie. I think it was the gin that was calling her as well as the name. Kaz and Franca couldn’t decide what to have from the menu so the waiter arranged for a cocktail to be made for them along a vodka and strawberry theme. 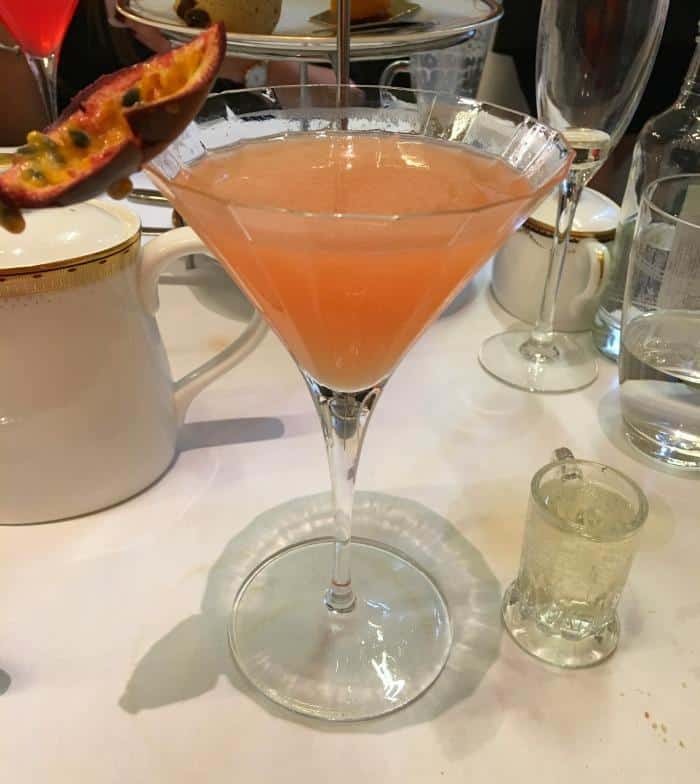 What arrived was a vibrant cocktail that suited them both perfectly and it will be forever known as the Fraz from this point on. I cannot speak highly enough of our afternoon tea experience at The Waldorf Hilton Hotel in London. Everything was perfect from the setting, to the service, the excellent food and the wonderful company. It was the perfect start to our weekend in London and an excellent way to catch up with friends. I would like to extend a huge thank you to The Waldorf Hilton for hosting our afternoon tea and to Kaz, Franca, Claire, Maria, Cathy and Nell for joining me for this lovely occasion. Wow it looks absolutely delicious and stunning and oh my gosh those cakes! That looks incredible! Those cakes look delicious!